History is littered with cases of miscarriages of justice from around the world that have shaken society to its core and attracted the attention of the world media. America has examples such as the Salem Witch Trials which led to the deaths of 19 innocent people on suspicion of Witchcraft, while the 1954 Dr. Sam Shepherd case is believed to have inspired the TV series and movie “The Fugitive”. Britain has its fair share although quite a few are related to the “Troubles” in Northern Ireland, The Birmingham Six (1975), Judith Ward (1974),The Guildford Four (1974) and Maguire seven (1976). It’s to France we go for this month’s book, a country not immune from miscarriages of justice and scandal. Joan of Arc was burned at the stake in 1431 on charges of Heresy but she was posthumously cleared in 1456. 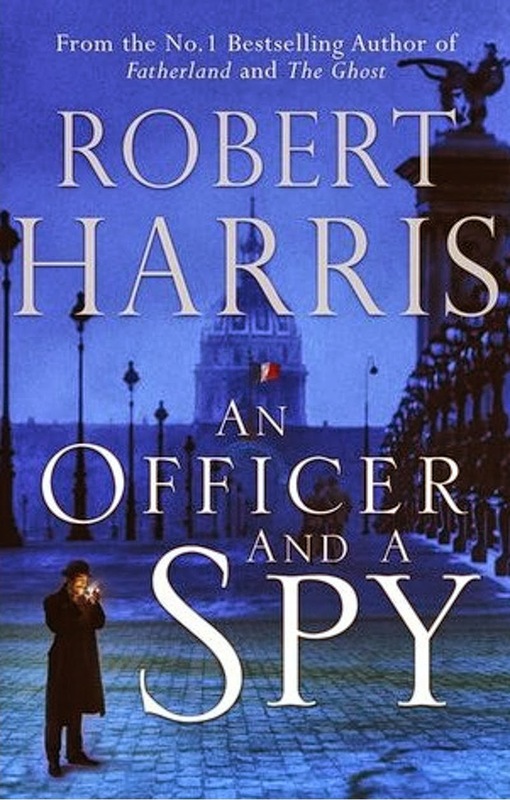 However, it’s the other big historical miscarriage of justice, The Dreyfus affair which forms the basis for the Robert Harris book “An Officer and a Spy”. 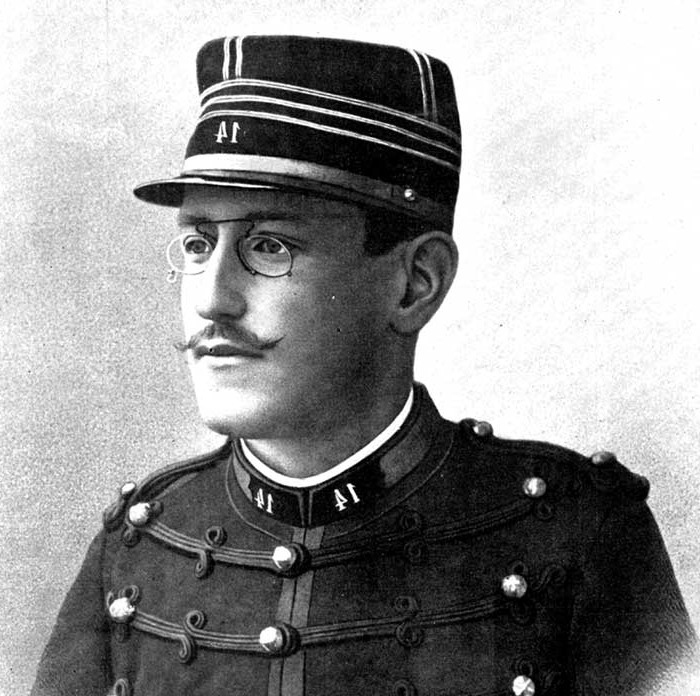 officer Alfred Dreyfus on charges of treason and passing secrets to a foreign nation (Germany). He was found guilty in 1894 and sentenced to life imprisonment at the penal colony of Devils Island in French Guiana. He spent five years there in ever worsening and inhumane conditions imposed on him by a government desperate to rid him from the memory of its people. During that time evidence came to light that the actual culprit was one Major Esterhazy. The book tells the story through the eyes of Major Georges Piquart, the officer who actually first discovered that there were problems with the evidence. The evidence in question based solely on a couple of telegrams retrieved from the waste paper basket in the German embassy. A career soldier, Piquart finds himself up against a very determined foe in the French army and it’s Statistics Section (The Secret service) of which he is the head. As is usual in the clandestine world, there are no real friends and everyone is out to look after themselves. From the moment he is appointed head of the Secret Service he knows he is an outsider and that the staff under his command resent him. The more he pursues the truth and aims to prove Dreyfus’ innocence the more the government and its long tentacles of power attempt to deter him, even threatening his life and those of his family and loved ones. I was first introduced to the case in history class in school, through my teacher Mr. Walsh; where the real hero was the eminent French journalist Emil Zola and his cabal of “Dreyfusards”. According to the history lessons and the schools books, Piquart plays a mere supporting role. The thing about Irish schooling is that European history is widely covered. While my partner who was educated in England had never heard of the Dreyfus affair before she read this book. Before this I’d never read a Robert Harris book, I’d seen the film “The Ghost Writer” an adaptation of his book “The Ghost” with Ewan McGregor, Pierce Brosnan and Kim Cattrall and after seeing it, was kicking myself for not reading the book before hand. This is Harris’s ninth book of fiction which includes the afore mentioned The Ghost plus Fatherland, Enigma, Archangel, Pompeii, Imperium, Lustrum and The Fear Index. 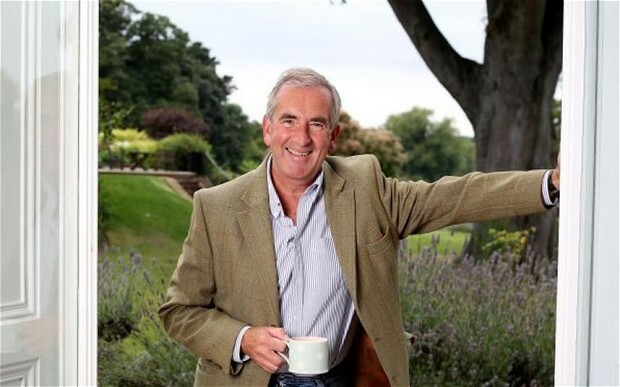 He’s written five books of non-fiction on subjects such as Hitler, Neil Kinnock, the media and the Falkland’s crisis and co – authored a book on the history of chemical and biological warfare with BBC current affairs presenter Jeremy Paxman. Harris is married to the author Gill Hornby , the sister of Nick Hornby. When it was initially recommended for the book group, even the chooser had some slight reservation about its length and suitability for a book group read. There are no real hard and fast rules about books for book groups, each to there own. But it has to be practical to be able to read the book in the time between meetings most groups meet month to month although some may make it shorter due to being made up solely of housewives or retired members, who might have a bit more time on their hands. Although that said, I respect that housewives lead very busy lives too and are not spending their days sipping latté’s, watching daytime TV and reading. One of the group, bought the audio version, due to difficulties in sourcing a copy (I can assure you it is quite widely available) and said it was the best way to read it as the narrator David Rintoul really brought it to life with his pronunciation of the French names and place names. An Officer and a Spy takes a long drawn out piece of French history and turns it into an engrossing page turner. Another member of the group read it over the Easter weekend just gone, that’s almost 500 pages in four days. Personally, I had the book finished with a week to spare before book group. Evidence, if it was needed, that this book really hooks the reader from the first page to the four hundred and seventy ninth with its gripping narrative, cast of well drawn characters and tension filled story-line. In the past I’ve often berated books for being over crowded with characters, but in this book, Harris’s skilled penmanship makes sure that they don’t detract from the story-line and the role of the main character Piquart. It takes a certain skill to make a piece of history tantalizing and Harris is a master at this having done it numerous times before, for example creating an alternative ending to the Second World War as a basis for a detective novel in Fatherland. Similarly Pompeii is used as the setting of a thriller set days before the eruption, Enigma is set around the code breakers of Bletchley in WWII and Archangel a mystery around the death of Stalin and his apparent heir. Just researching these other titles for this piece has me salivating over them. 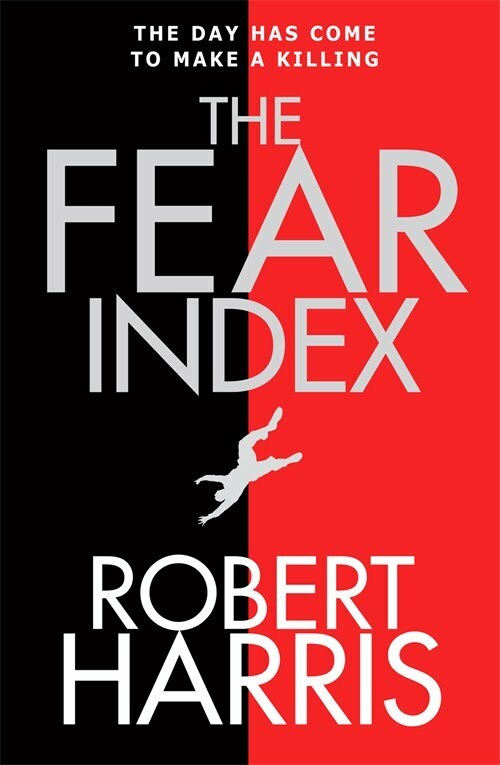 Only the other day I discovered a friend had given me a copy of Harris’s 2011 book The Fear Index. This will definitely be moved up the bedside locker TBR pile and may even accompany me on a weeks hiking in the Derbyshire Peak District later this year. They say the past is another country; it may be set in another country in this book. But Harris makes it very real and one of the best history lessons I’ve had in a while, sorry Mr. Walsh. So take my advice, hop on your bike and pedal to the shops for a copy of this book, some croissants and French roast coffee. Then lock the door, dig out your favourite beret and settle in for an amazing read that will leave you breathless even before the Tour De France starts.